There are several different methods to whiten your smile: lasers, blue light technology, whitening trays, and the paint on technique. All methods of teeth whitening use the same basic tool, a concentrated gel of peroxide. 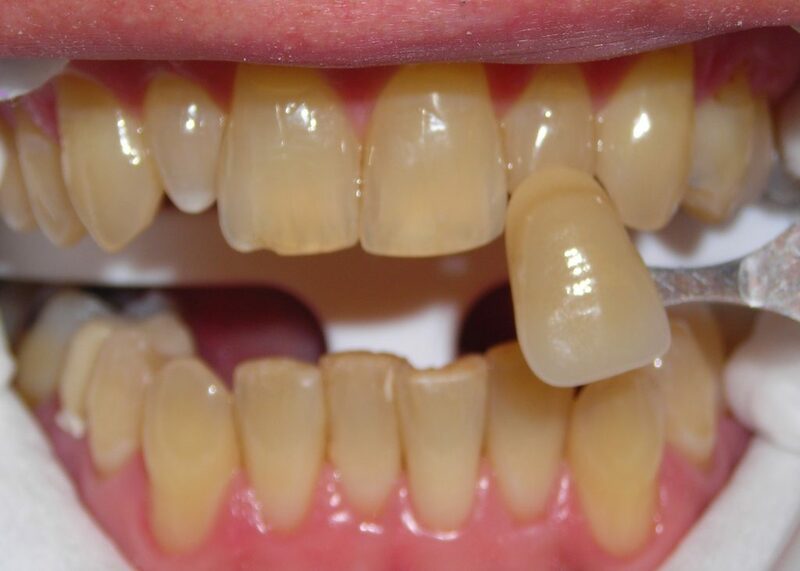 The skilled technicians at MG Dentistry personalize every whitening procedure to each individual smile and evaluate which teeth whitening method will work best in order to obtain the most optimal results possible, with little to no sensitivity. 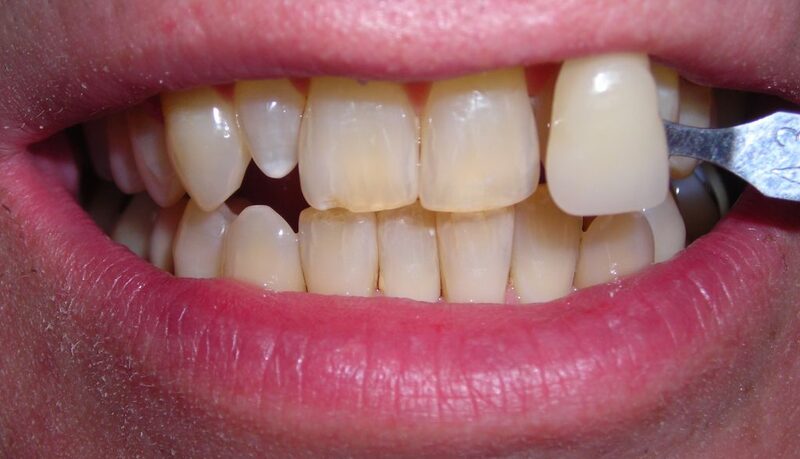 Not everyone is able to whiten their teeth. 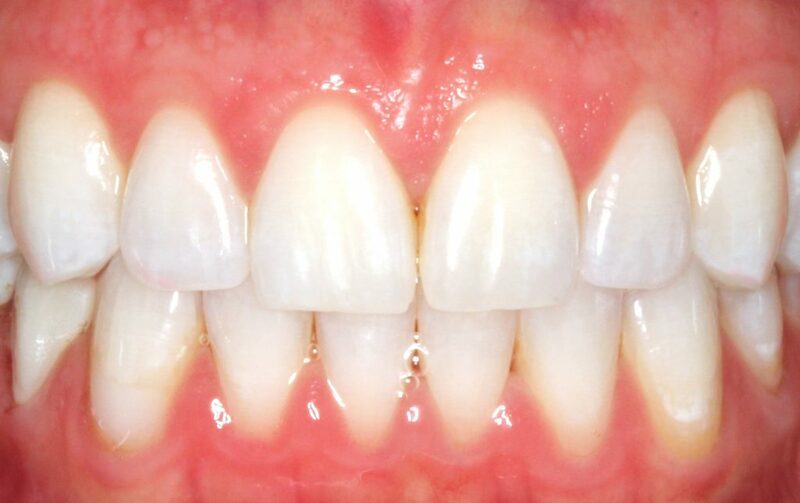 In fact, there are several different factors that can make anyone ineligible for teeth whitening. Women who are pregnant or nursing are advised against whitening, as are people who are suffering from gum disease. Teeth whitening is also not recommended for people with cracked teeth or cavities in the areas that they want to be whitened. And, of course, it’s important to remember that most teeth whitening procedures only work with natural teeth; veneers, crowns, bondings and fillings do not usually respond to teeth whitening agents. 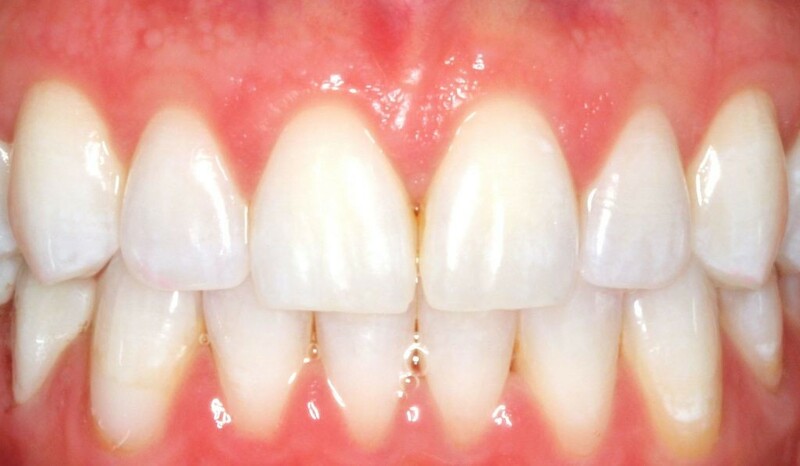 At MG Dentistry, you are thoroughly screened by one of our trained staff to determine if you are eligible to be whitened prior to commencing with any teeth whitening procedures. Ideal candidates for teeth whitening are those whose teeth have discolored or stained due to the consumption of tea, coffee, wine or cola. 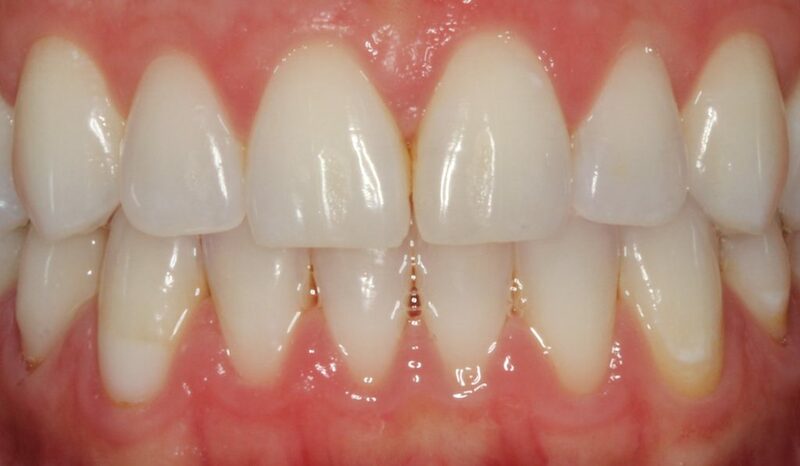 Teeth whitening can also help people with naturally, yellow teeth stains or discoloration caused by genetics. Lastly, we always encourage our patients to avoid foods and beverages that have a high level of pigment, such as coffee, tomato sauce or juice, yellow mustard, red wine, and tobacco use, for up to 72 hours following the procedure. 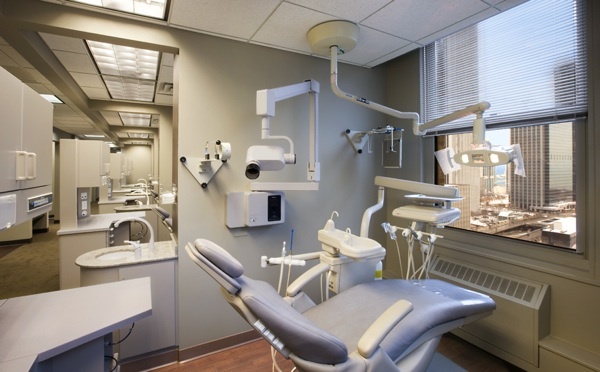 At MG Dentistry, we take pride in our exceptionally dynamic and customized teeth whitening experience. You will reap the benefits of our soothing massage chairs while listening to music through our Bose headsets. One of our well-versed, knowledgeable whitening specialists will guide you through the entire process to ensure your utmost comfort during your appointment.